Share in the fun of learning in Upcoming Classes & Workshops! Learn how to use Reiki’s healing energy to care for yourself, family and friends. The class size is limited so you’ll receive lots of individual attention and mentoring. Each class includes both a discussion and practice component to help you embody your authentic Divine Loving self. 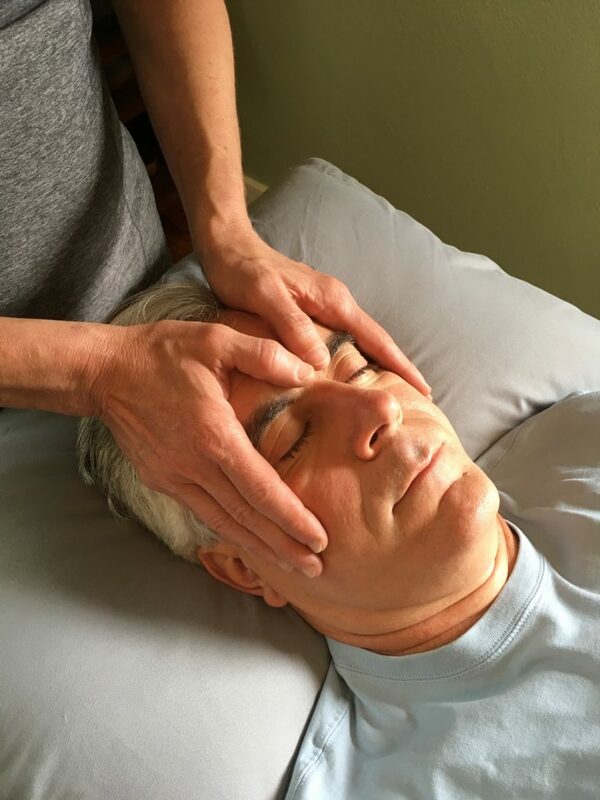 You’ll explore the history and science of Reiki, receive two attunements, earn a Reiki 1 certification, and most importantly learn, practice and share Reiki’s healing energy. Reiki 1 attunements connect your innate Divine self to Reiki’s transformative healing energy, enabling a heart centered practice that expands compassion and emanates healing energy out into the world. Please note you will go through a 21 day cleanse starting with the first Reiki attunement. Attuning to Reiki is a transformative experience and it’s essential to allow yourself time integrate and understand its powerful loving healing energy order to create a heart centered practice. Exploring, learning and practicing Reiki over four classes allows you to become more attuned to your own energies, balance, attune to a more expanded sensitivity to energies, detox, integrate your Reiki attunements and practice Reiki on yourself and others between classes. Crystals have been used for thousands of years to heal, protect, cleanse, and balance ourselves and the Earth. 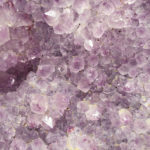 Each crystal has its own unique resonant healing frequency to aid our physical, mental and spiritual wellbeing. Our fascia is a flexible web of connective tissue that encompasses our entire body to stabilize, enclose, and separates muscles and organs has a crystalline structure. Learn to help heal the Earth! 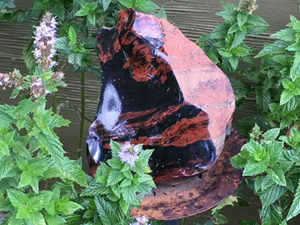 Just like us the Earth’s energies get stuck, blocked and need some assistance to release, restore and balance. 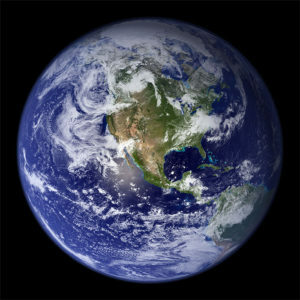 Earth Healing Dimensional Maps use entrainment, the sympathetic resonance between quantum energy fields to clear, heal and balance the land and water through connecting to the Highest Level Earth Healing guides and the Divine Universal energies across time, space and distance. Healing maps are created through a ceremonial process that finds, clears and aids in the healing of all non-beneficial energies. Are you a Reiki Level 1 practitioner looking to expand your practice and way of embodying and sharing Reiki’s healing energies? Reiki 2: Expansion will include a 2nd degree attunement, introduction to the healing and distance symbols, how to scan for illness, basic business practices, lots of hands on practice and much more in an intimate class size so you’ll receive lots of individual attention and mentoring. Look forward to learning and healing with you! Many thanks to all the participants, the Pikes Peak Library District’s Green Team and especially Morgan Pfaelzer and for the opportunity to host Beginning Gardening a hands on workshop on starting your own nano farm, whether it’s one pot on the porch or taking over the abandoned lot down the block. May 6, 2017 & April 21, 2018. Thank You to all the participants and especially Morgan Pfaelzer from the Pikes Peak Public Library Cheyenne Branch for the opportunity to host Reiki for You an interactive evening exploring Reiki’s healing energy. January 24, 2017.